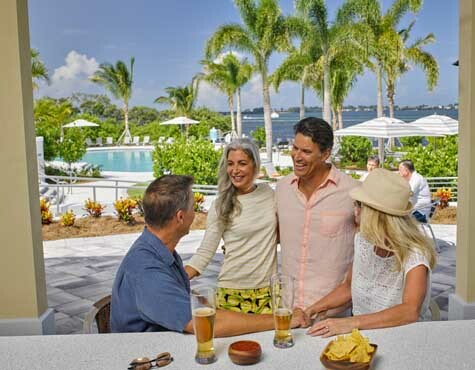 Explore a private island paradise where you can catch dinner on a morning kayak and the sunset from our Beach Club overlooking beautiful Anna Maria Sound. The locals call it “Florida’s Best Kept Secret.” And you’re about to get in on it. 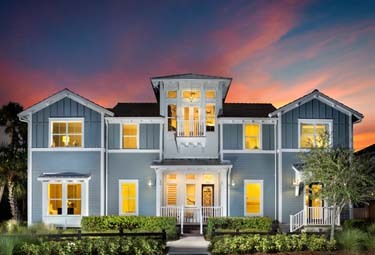 Come tour the community and pick up the keys to one of our best-selling Island Coach Homes. 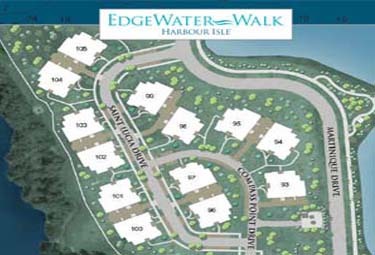 Don’t miss your chance for best views and pricing in the final phase of our Edgewater Walk neighborhood! Island Coach Homes at Harbour Isle with open designs and spacious bedrooms. Why wait to make your dream home a reality? We have 2 or 3 bedroom homes available now for you to enjoy! 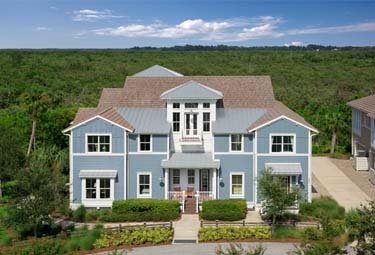 Enjoy the green spaces and waterfront views from your home. 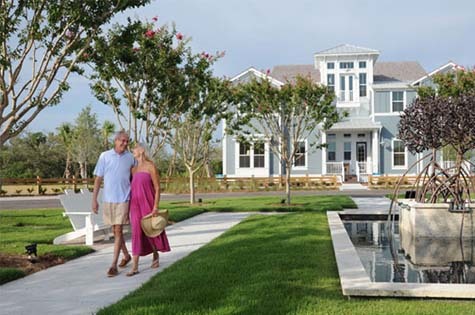 Our Island Homes are skirted by a 38-acre man-made lake, and bordering a mangrove preserve. Anna Maria Island was named one of the Sunshine State's "10 Best Secret Beaches" by USA Today/10Best.com and one of only four "Old, Classic Florida" destinations by the Wall St. Journal. 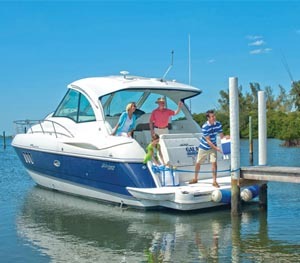 Harbour Isle offers easy access to Sarasota and Tampa via US 41 and I-75. A variety of amenities such as the exclusive beach clubhouse, sky bar lounge and kayak launch means you’ll never be at a shortage of things to do and see. 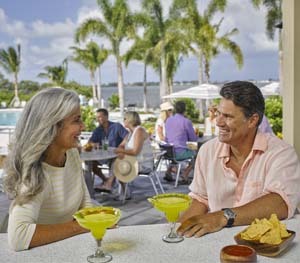 See everything Harbour Isle has to offer, including our spectacular views and vast range of lifestyle amenities. If you’re ready to see your island paradise, take our interactive tour. You can pick out the features of your dream home, and see every point of interest. 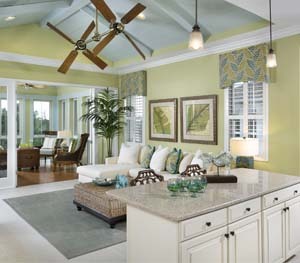 Harbour Isle was featured in Green Home Builder for their numerous accolades for their green building practices.